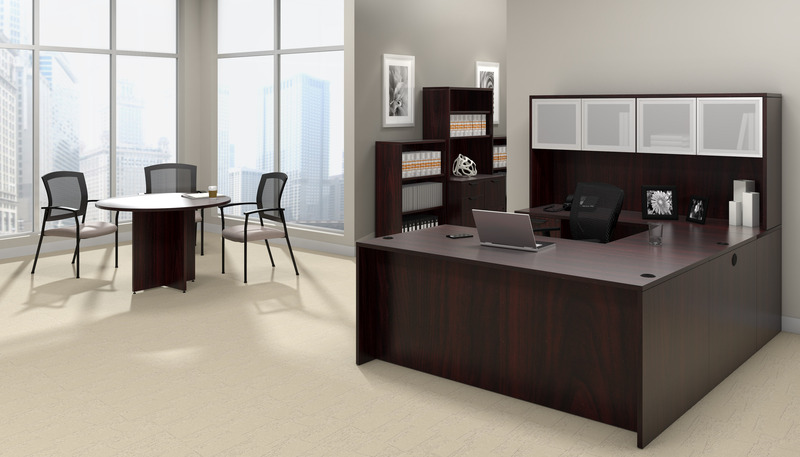 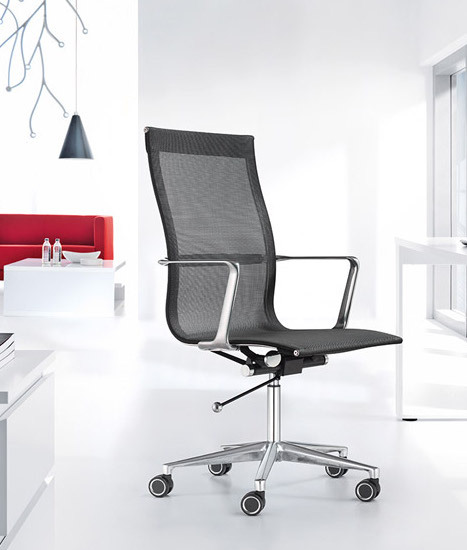 The Bush Studio C collection offers contemporary office furniture that's perfect for commercial applications. 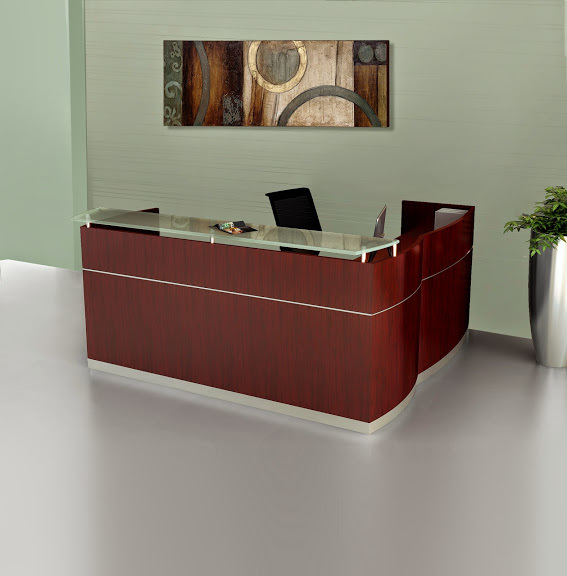 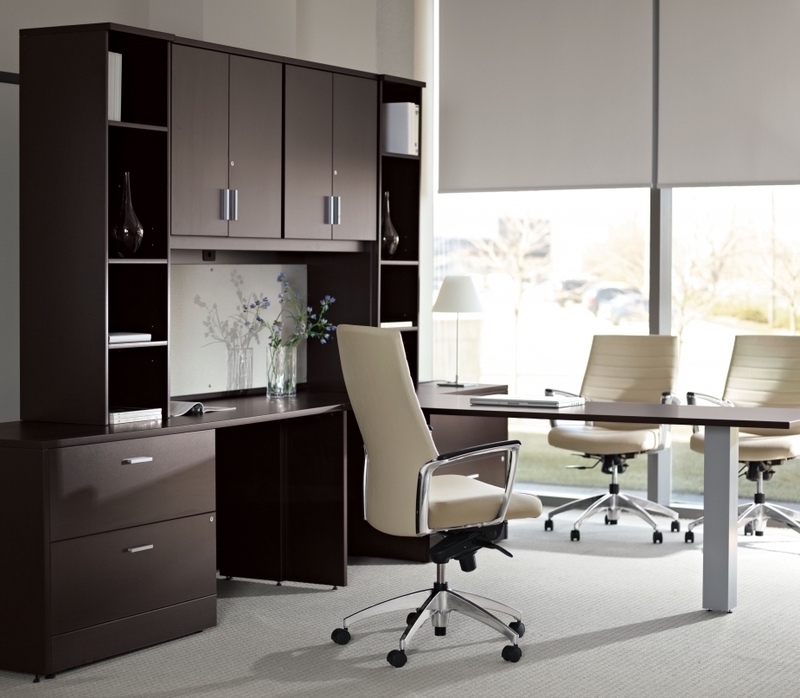 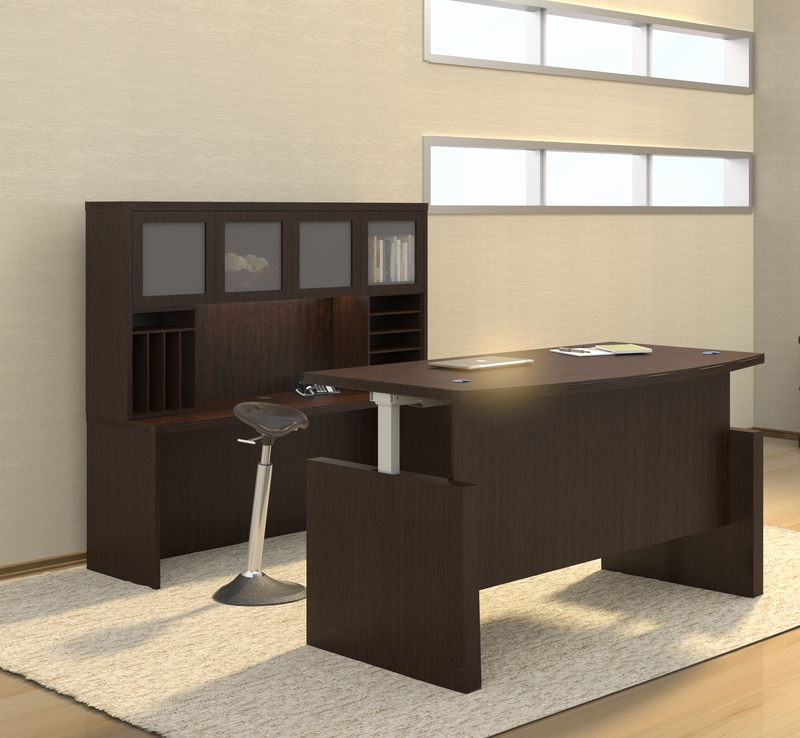 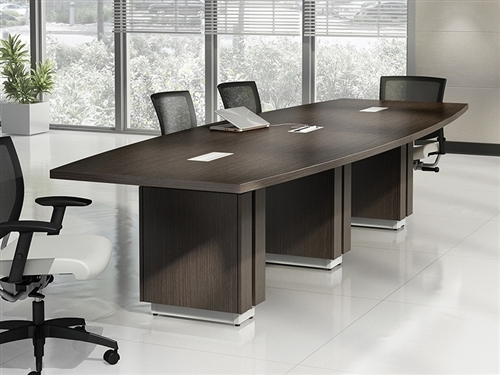 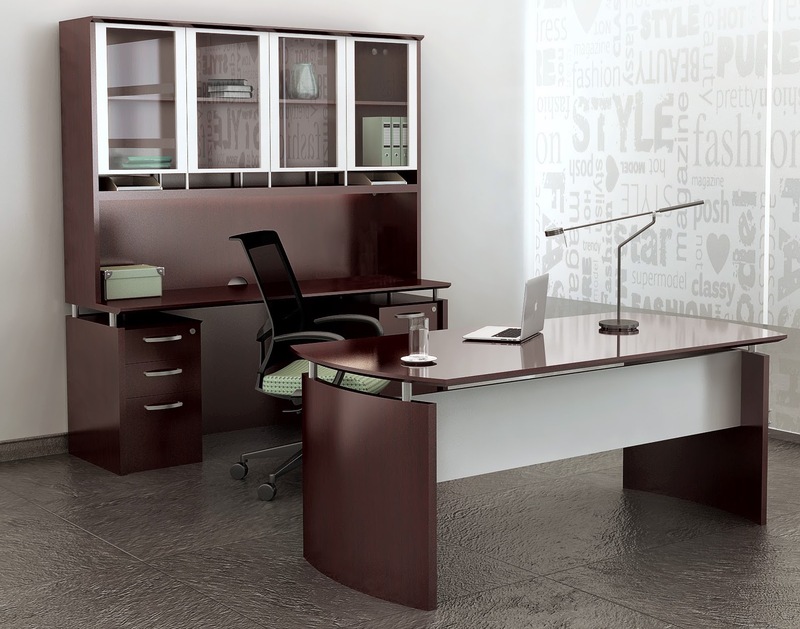 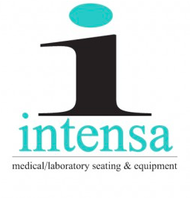 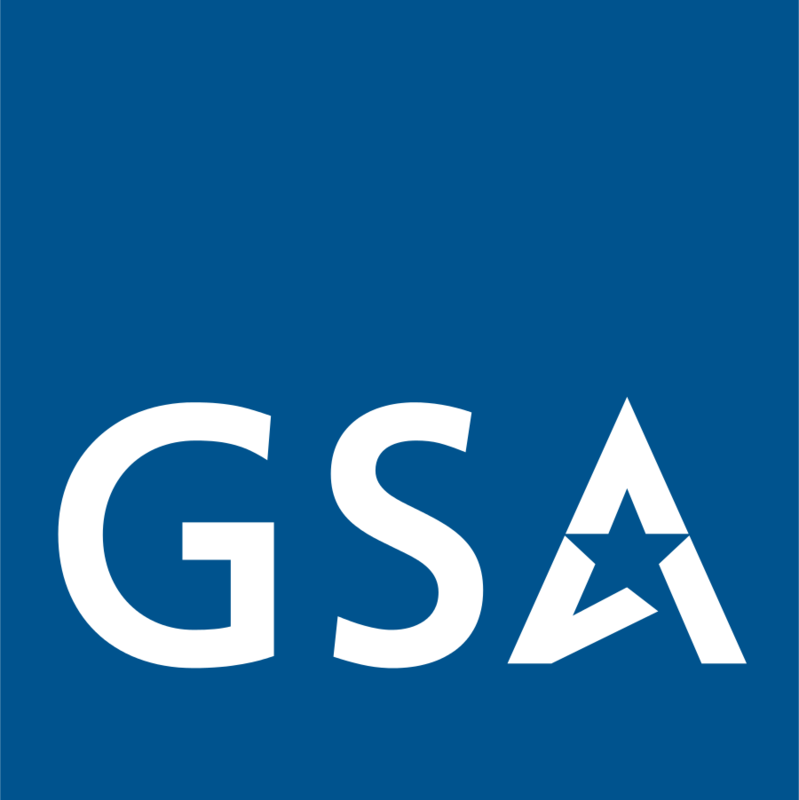 This line of cost effective desks and workstations offers the modular versatility and unique finish options needed to impress even the harshest critics. 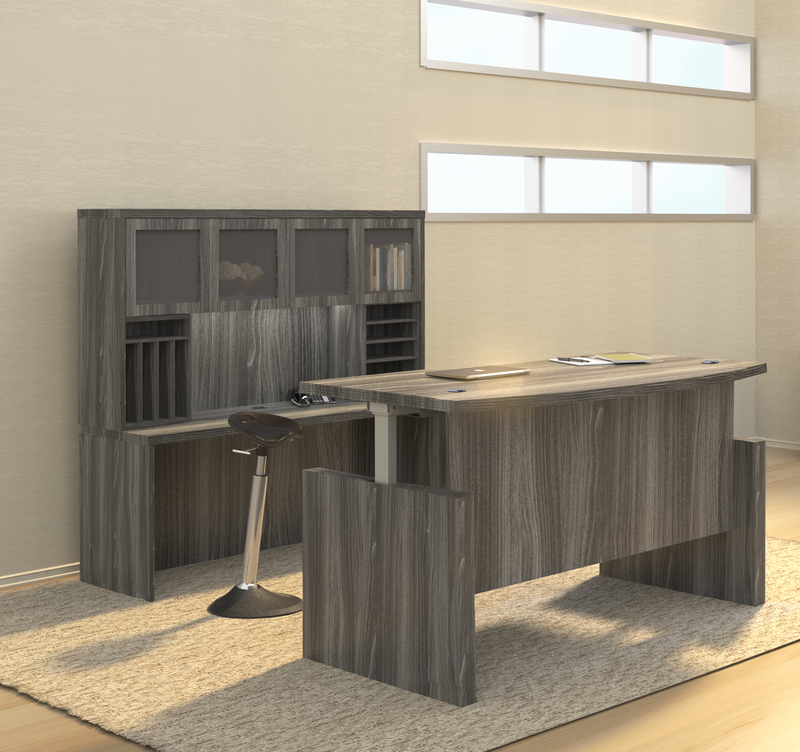 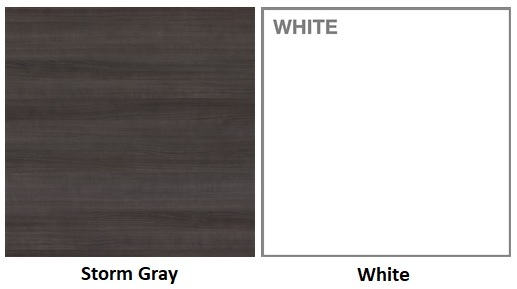 Studio C desks are available in a choice of Storm Gray and White finish options that pair with brushed nickel hardware. 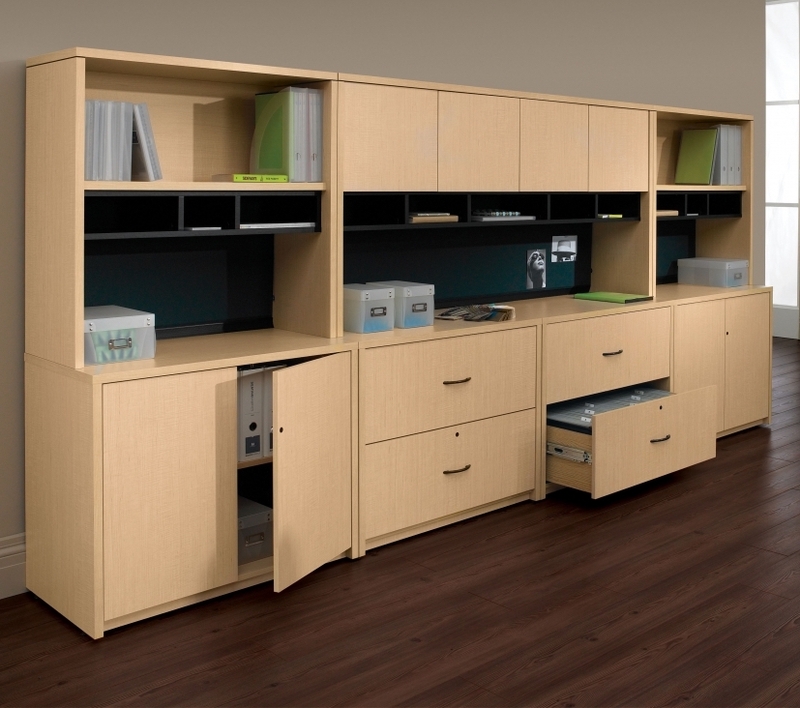 The matching storage components from this line make it easy to stay organized and operating at peak performance levels. 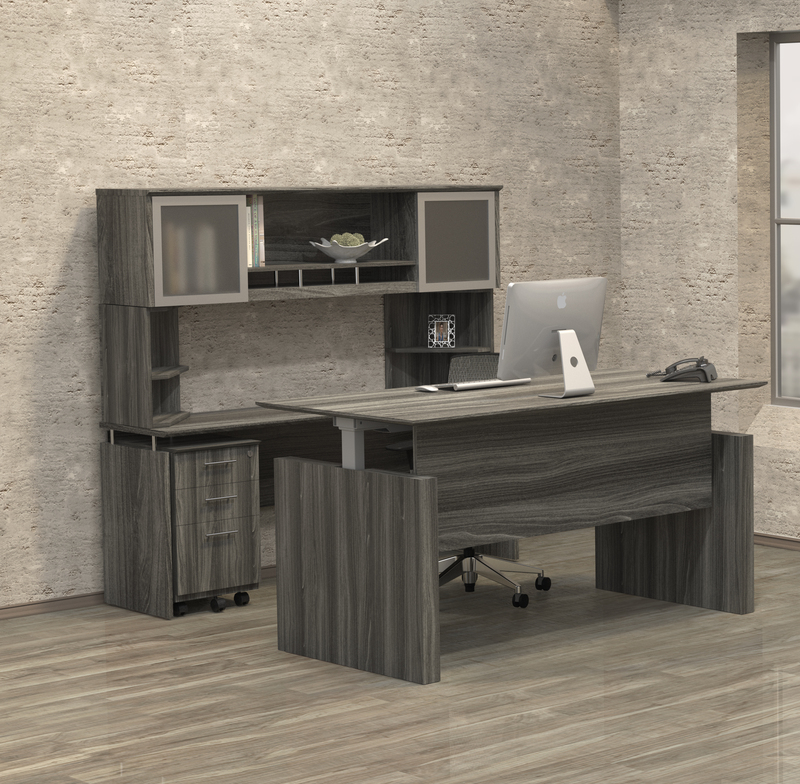 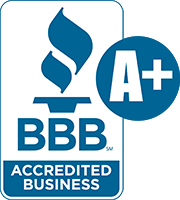 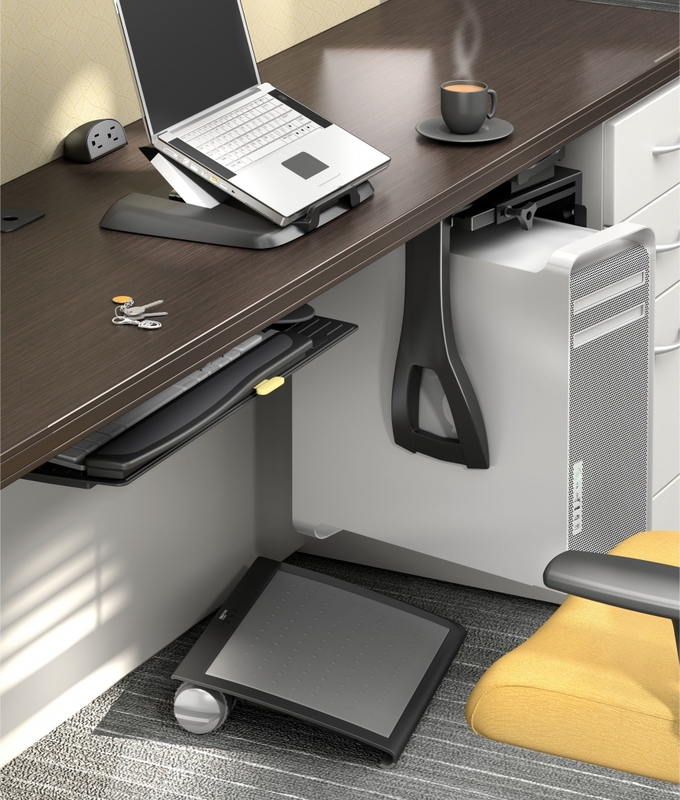 Studio C workstations are American made with U.S. and imported parts that are backed by a 10 year warranty.